Now that CMS has confirmed a date of October 1, 2015, it is important to stay on track with our ICD-10 preparation. With the extra time comes the opportunity to become better prepared for the transition and we don’t want to lose the momentum we currently have in training and education. Two major concerns we face with the implementation of ICD-10 include decrease in productivity and having adequate documentation to support the increased needs for specificity. There is much work to be done in these two areas. THIMA is hosting a webinar focusing on documentation issues in ICD-10 including conducting gap analysis and ways that the Clinical Documentation Improvement Process should be working now to meet the increasing levels of specificity required by the new coding systems. 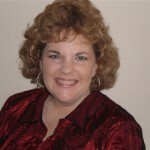 Karen Scott, MEd, RHIA, CCS-P, CPC is the sole proprietor of Karen Scott Seminars and Consulting. She has been an educator for many years including teaching in the HIM Programs at the University of Tennessee Health Science Center and Arkansas Tech University. She has worked as an HIM director in an acute care hospital setting, training director for a national transcription company, and reimbursement specialist for a regional physician’s group. She is past-president of both the Tennessee and Arkansas Health Information Management Associations, past-chair of the AHIMA Council on Certification and an elected Commissioner for the Commission for Accreditation of Health Informatics and Information Management (CAHIIM). 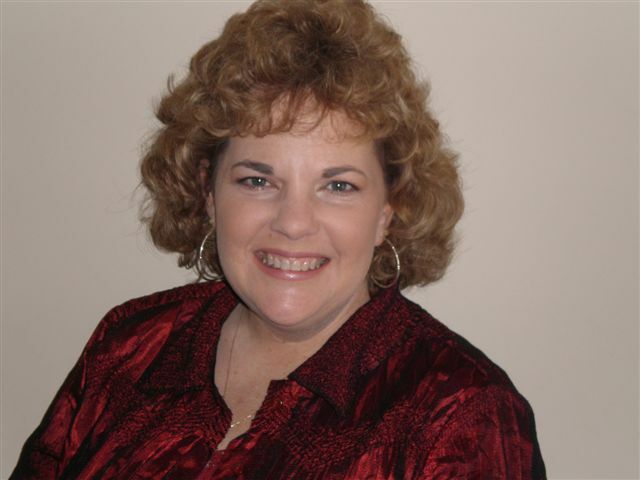 Karen is an AHIMA Approved ICD-10 Trainer. She has won several awards including the Tennessee Innovator Award and Distinguished Member Award. Karen teaches seminars throughout the country and has written several chapters in HIM and Coding textbooks. Her latest AHIMA published textbooks include Coding and Reimbursement for Hospital Inpatient Services and Medical Coding For Non-Coders: Understanding Coding and Reimbursement in Today’s Healthcare Industry. You will receive the access instructions and handouts within 24 hours prior to the webinar. If you register within 24 hours of the live session, then you will receive the recorded version. Access instructions will be emailed to the paid registrant within two business days after receipt of payment. To determine if your registration fee has been received and/or print a receipt, please visit www.knowledgeconnex.com/support.html. If you are unable to see the online registration form below, then your firewall or security settings are preventing it from being displayed. Please email us at support@knowledgeconnex.com OR register at a location outside of your facility.